HI Friends!!! I'm so glad to be back!! 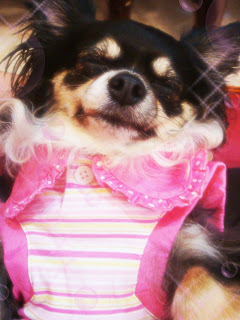 here's some photos from the Phuket trip..
mommy bought adorable pink stripe shirt! it fits me so nicely! love the adorable big eyes! !